Jamie Lee Curtis has been hospitalized after she was involved in a car crash. Jamie Lee Curtis, 54, was taken to hospital after a black Yukon SUV she was a passenger in collided with a BMW in the trendy Venice Beach area on Thursday morning. According to a witness, Jamie Lee Curtis called Jodie Foster moments after the incident and Jodie showed up within minutes to lend some aid. In photographs taken at the scene, Jamie Lee Curtis looked shaken up as she spoke to a police officer who had attended the scene. Debris littered the road, and Jamie Lee Curtis chatted with Jodie Foster about what had just happened. Firefighters also attended, and were pictured delivering first aid at the scene. 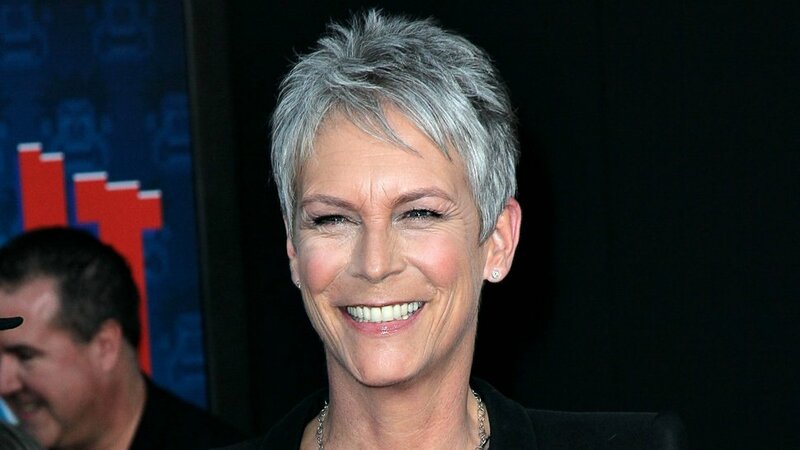 An ambulance then took Jamie Lee Curtis to ER, but according to TMZ her injuries were minor and she is now back home recovering. Another person was also taken to hospital, and his injures were more serious.